Audiophiles who prefer closed-back cans will dig Focal’s first effort. 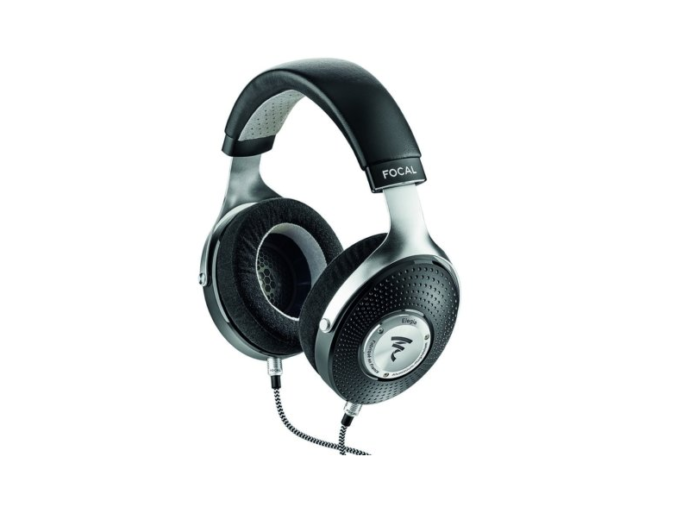 Focal Elegia, the company’s first high-end, closed-back headphone, is a winner. I can’t think of another speaker manufacturer that has embraced the headphone movement as effectively as Focal. In just a few short years, Focal has produced both excellent entry-level and uber high-end models, such as the exquisite $4,000 Utopia.